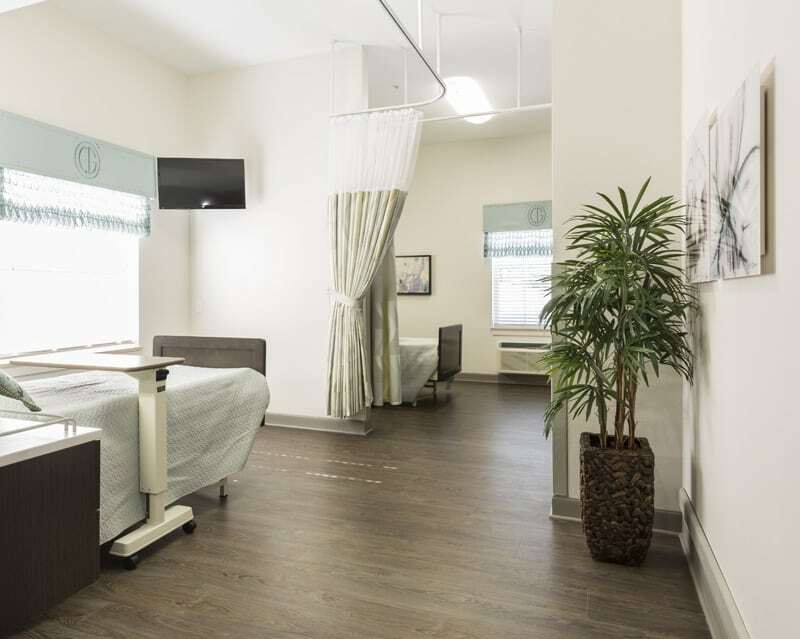 As the newest, premier skilled nursing and long-term care facility in Central Arkansas, Colonel Glenn will offer you or your loved one the highest quality of 24-hour skilled nursing care. We offer private rooms with and without showers, semi-private rooms and private suites in 2 stories. Each room is spacious and includes a flat-screen TV and free Wifi. Residents enjoy daily recreational activities and scheduled transportation. We encourage friends and family to enjoy our restaurant quality cuisine with their loved one in one of our beautiful dining areas. Large activity areas are provided as well for friends or family visits and to celebrate special occasions. Our skilled team is focused on serving you and your family with excellence. We offer physical, occupational and speech therapy services. Our rehabilitation gym offers state-of-the-art rehab and features interactive equipment to enable our licensed therapists to create a comprehensive therapy program designed to get our residents back to their prior functional level, regain their self-reliance and facilitate a return to home as quickly as possible. Colonel Glenn provides a peaceful environment where healing can take place. Colonel Glenn offers respite care when available. 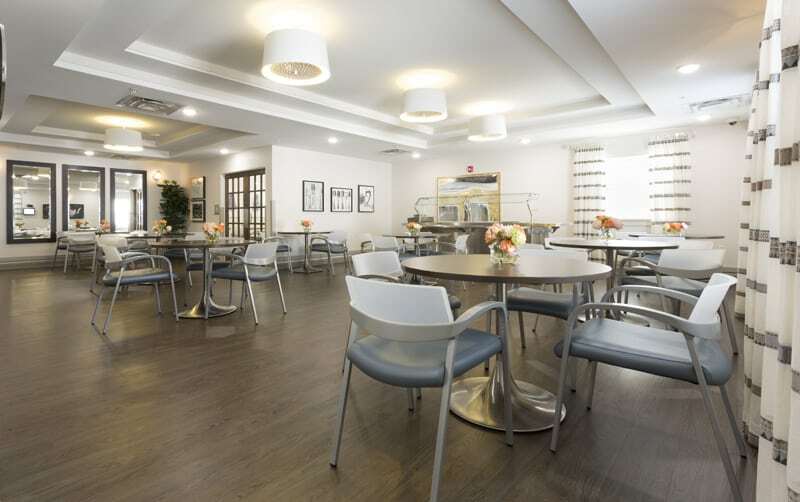 Individuals who receive respite services from Colonel Glenn enjoy the same quality of care and daily amenities as our full-time residents, including private rooms with or without showers or semi-private accommodations, housekeeping, recreational activities, access to our salon and delicious meals and snacks. 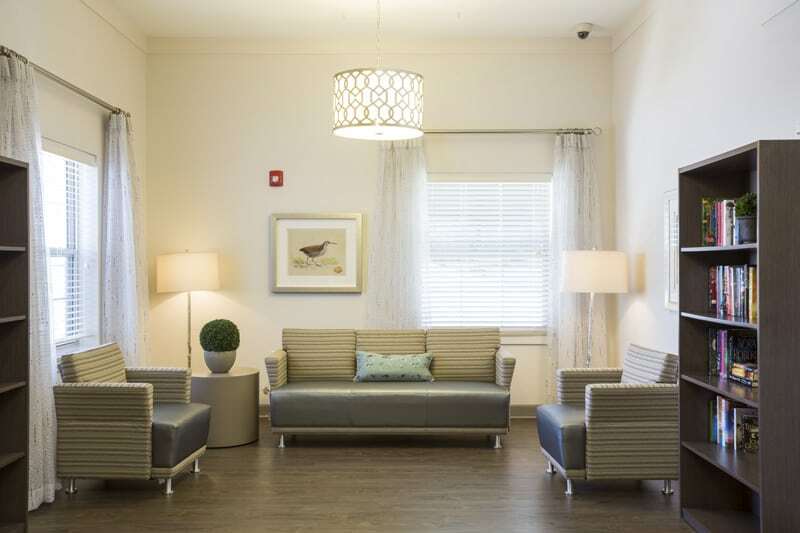 Above all, your loved one will experience compassionate care in a relaxing atmosphere from our dedicated staff.